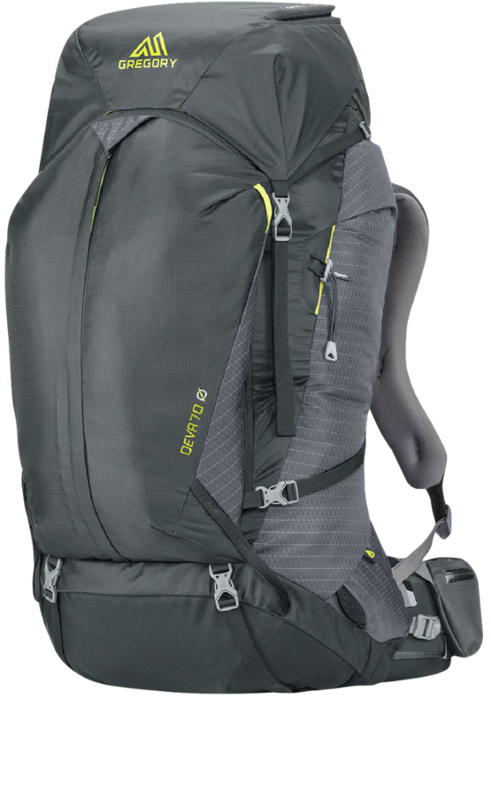 Great pack for one that does it all!!! Adjustable frame sheet really dials in fit. 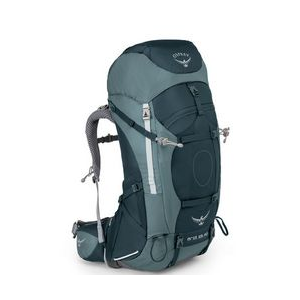 After doing a lot of research I looked at this pack and the other 60L women's new in the Granite Gear line Crown VC 60 Ki which is lighter still. 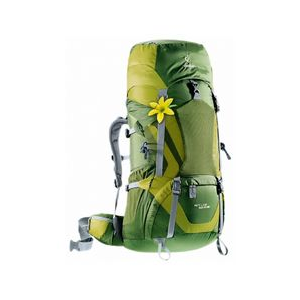 My criteria was women's specific, some type frame, 45-60L capacity, and under 3 lbs. I really loved both packs when they arrived together. 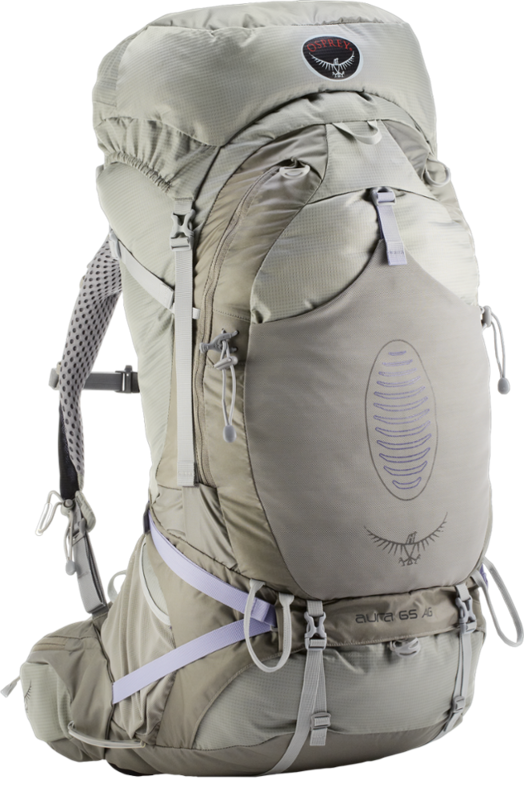 Pack material is very sturdy and hipbelt and shoulder straps surprisingly beefy for the total low weight package. Trying hard to lower my overall carry weight I wanted very much to make the Crown VC work but, for me the torso was sloppy and ill fitting and just did not fit. 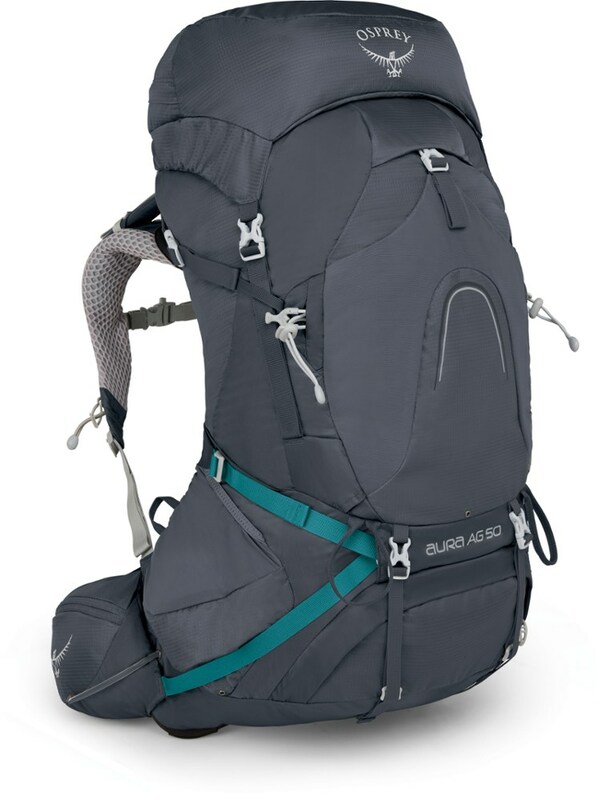 The frame sheet on the Blaze has vertical slots that the shoulder straps attach with a small buckle. It is worth the time and effort to move straps up or down frame and then you get that AH HA moment when you know a great fit is achieved. I really took my time (several weeks) packing, unloading, adjusting in my living room to make sure. Make sure you measure your torso. The pack comes in two different sizes. I thought I probably couldn't live without the top lid but when I looked at the added on weight I made up my mind to just say no and I haven't missed it! Everything fits inside pack so the extra capacity is not needed. Outside pockets are deep and stretchy cover material again is pretty tough. Tall one liter bottles do not hang out and with a little bending you can pull it out. Some of the gear I usually put in top lid I just pop in those side pockets. Top collar is really tall. Cinching cordage is simple, durable on front and sides to nail everything down tight and compress if necessary. Colors are nature friendly. 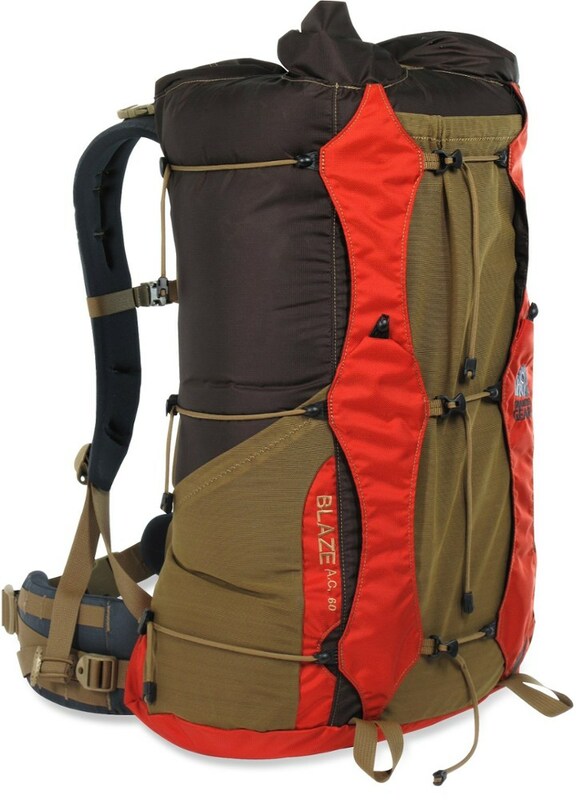 You can really see the workmanship in this product, very durable and got great review from Backpacker magazine. You can find a lighter pack but there is that tipping point of material sturdiness/durability. 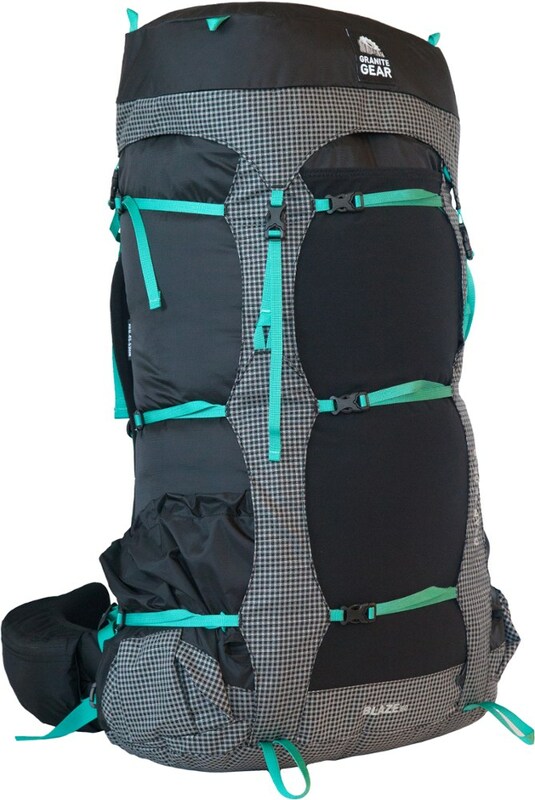 You could use this pack for quick overnight, weekend, week or longer. Only one drawback when I called Granite Gear to ask some questions about fit, etc. and they were neither helpful or friendly. Buy from your local store or online retailer and call them if you need to.